I have a jillion stories, Truths and tears from the last week alone. I needed to take a breath and to take a hot bath. So I took a little mountain drive and crossed the border into Swaziland for the night to soak up some beauty and have enough time for storytelling. Because you’re really important to me. Mama Charity’s house is coming along BEAUTIFULLY. I’ve been in a discipling relationship with Mama Charity for over two years. Our relationship has a storm-weathered, real-love foundation. 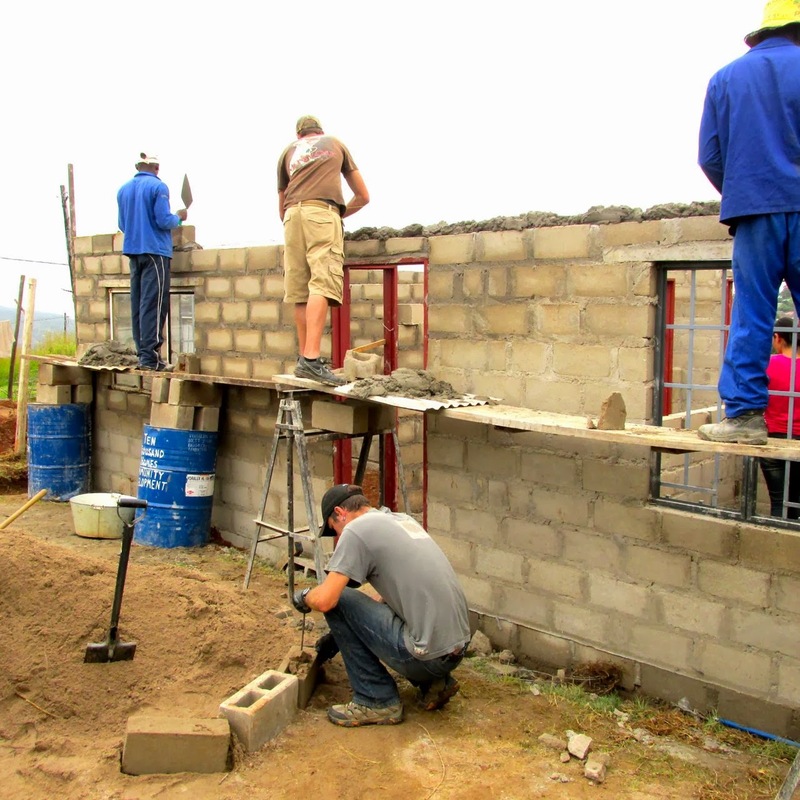 As the walls of Mama Charity’s home are being built up, we are primed and ready to build her up, teaching her who she is in Christ and what Home really is. Lizzy, whose house we built last year, is co-teaching with me. Not only is she making God’s Truth and practical life skills culturally relevant, but there is an AMAZING sisterhood springing forth and encouraging them both. Last week, instead of Sunday Lunch, I asked Lizzy if I could bring breakfast to her house, and we could all go to church together. 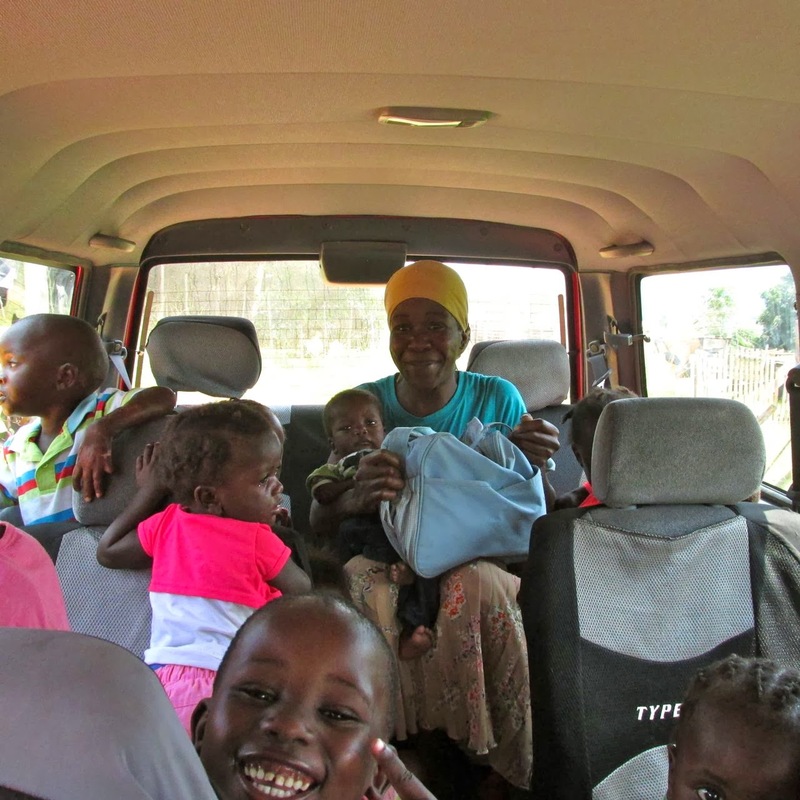 Usually, I pick up Busi, whose home we built in 2011, and Mama Charity from their community named Dwaleni, and we travel to the neighboring community (where Lizzy and her family live) for church. 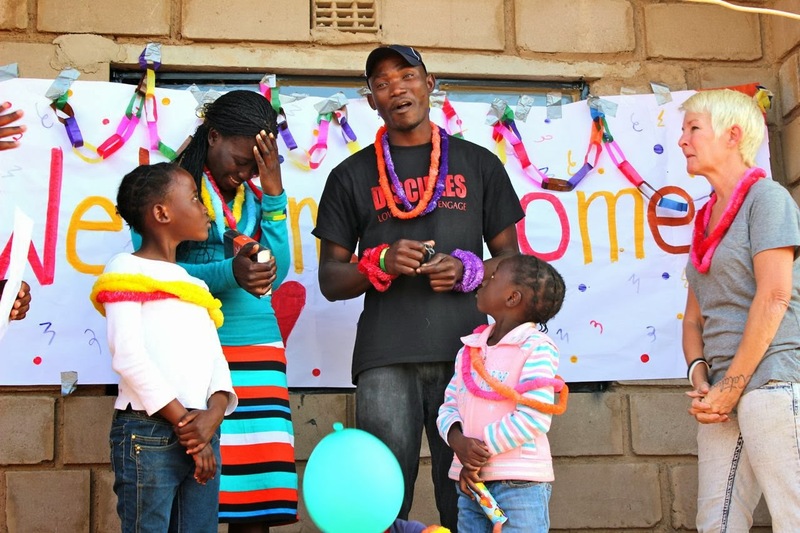 Busi had never met Lizzy, whose home we built in 2013. 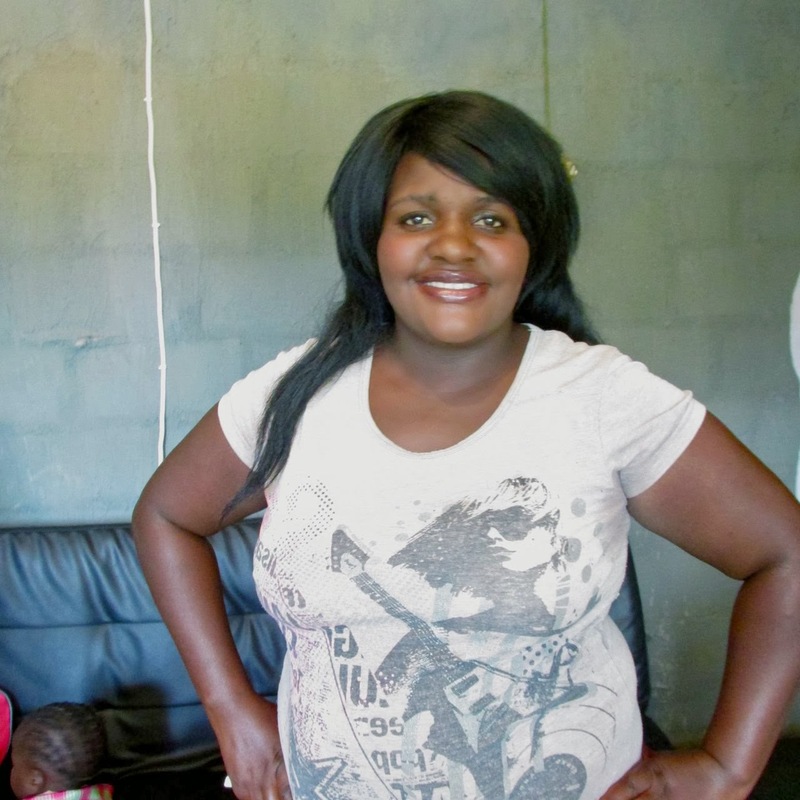 Busi has been on her own, the head of her household, since she was 12-years old. Last year she learned how to hear God’s voice. 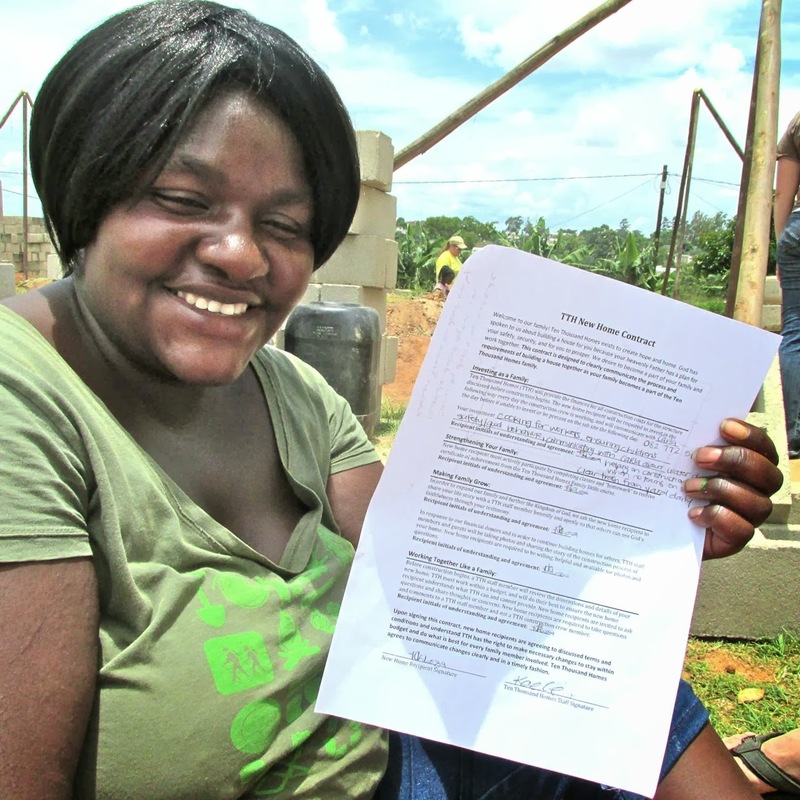 This year she gained hope for her future and decided to go back to school – a 20-year old with a child in 10th grade – and she’s incredibly committed. Lizzy’s house and everything she owned in this world burned down in March 2013. Her husband had been laid off from work, and they were living out of a tent. 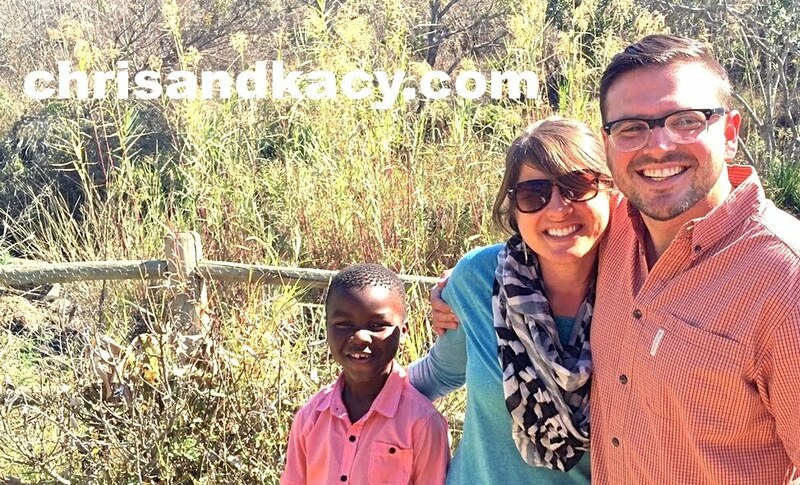 We were able to not only build her home, but welcome her hard-working husband onto our full-time construction crew. My church in Texas came in June and stocked the home with beautiful furniture. We saw ashes turn into beauty in just a few months. And now Lizzy is paying it forward by caring for her neighbors and selflessly giving her time to teach a class with me. 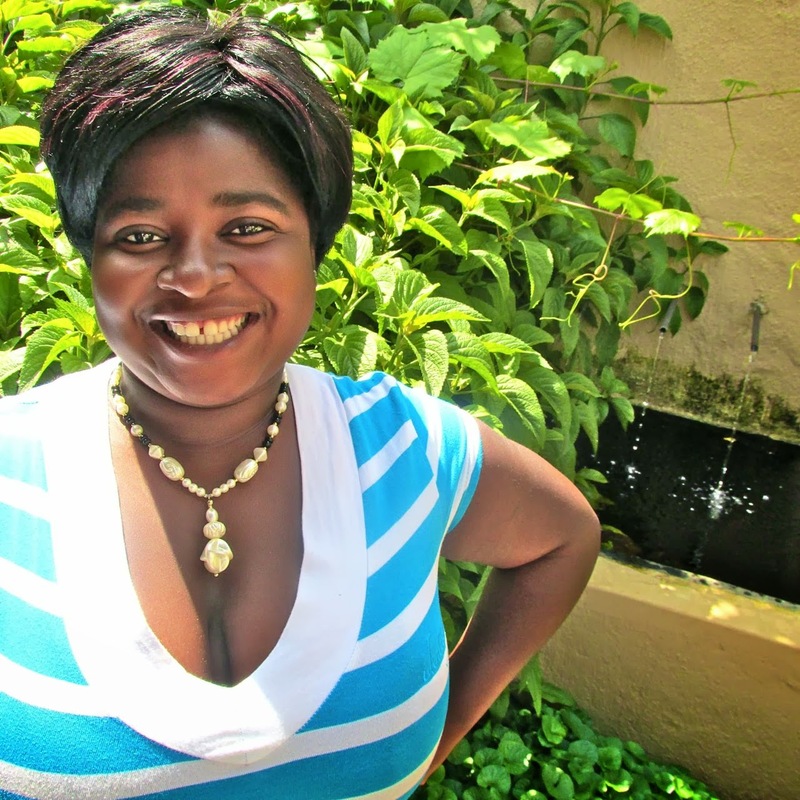 Mama Charity has been covered in shame and abuse her entire life, hating herself because her father – and every guy she tried to fill her emptiness with – rejected her. Now she hears God’s voice, and He has given her a new name. 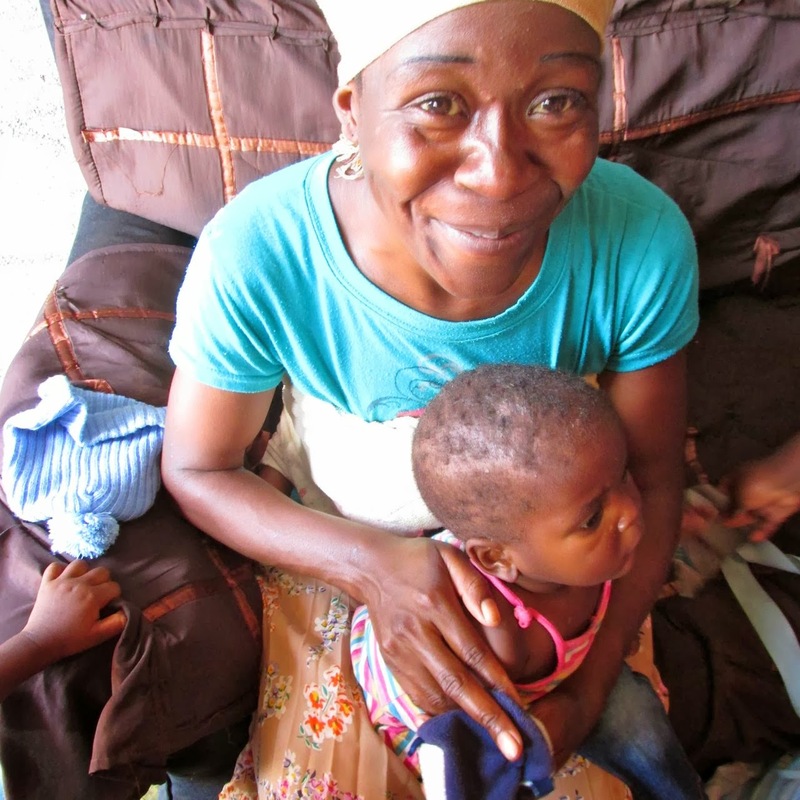 This week Mama Charity told me her new name is Prayer, because her Father hears her when she speaks to him. I was sitting in the room with the Hope and Home VIPs! Truth: It’s still really messy around here. There are many, many giants to slay in their lives and in mine, but that won’t stop in this lifetime. We backslide. We break. And I so easily shed shortsighted tears. What matters is that women have been transformed and are being transformed by Home. I couldn’t hold back celebrating it with them. I told them that they have a responsibility as Home-owners to stick together and help each other walk through life. They can relate to one another on levels I cannot, and they now have Truth to hold onto and speak out. I told them they are part of our TTH family, and we will stick together, loving each other and our neighbors who need help. They beamed. I could see a unique sisterhood forming fast, so I slipped outside to watch the children reject my fancy oats in the name of lame cornflakes. Even they were forming fast oats-dissing friendships. It’s like they knew it too that they are part of an extra-special family. With hands full of dishes, I walked back inside to check on the ladies. The house had been transformed into a makeover show! They were doing each other’s makeup, changing clothes, fixing their hair, passing a mirror around and giggling like crazy. It was like the best Sunday morning slumber party ever. As soon as I pulled out my camera, Mama Charity struck a pose. It was like it was more natural to pop out that hip and work it than it was to blink! And I realized everything was different now. She’s never looked like that. She’s never radiated the way she was radiating. Beauty Himself was shining out from under of that fresh coat of makeup. She’d never had family. She’d never experienced this kind of embrace in her own culture with other young moms who could relate to her. She looked gorgeous. She felt gorgeous. Then everybody needed to pose. Obv. Esther saw my car parked at Lizzy’s and showed up with a feeble, fearful smile and three babies tied to her little body. 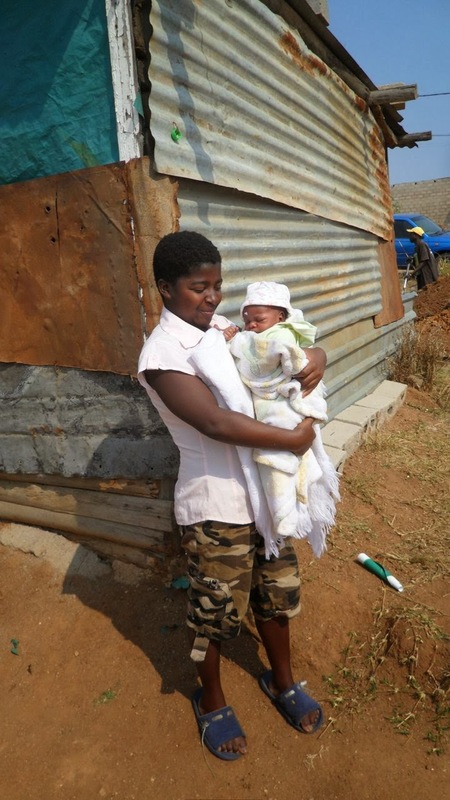 Esther’s been kicked out of her home by her alcoholic husband, has been rejected by her family, and her 7-month old is in grave danger of malnutrition. Sweet, insecure Esther quietly sat on the couch while the home-owning beauty queens struck poses. And those newly made over beauties welcomed Esther in with all the beauty that God welcomes us into His Family with. Esther just sat amongst Busi, Mama Charity and Lizzy and soaked in some of the joy dripping off of them. The contrast in smiles and confidence was undeniable. There was light and love in the eyes of the women who’ve experienced family from around the world, from people like you who are willing to sacrifice to give them home. There was fear and insecurity in Esther who cannot begin to fathom family. The makeup and the smiles said it all. 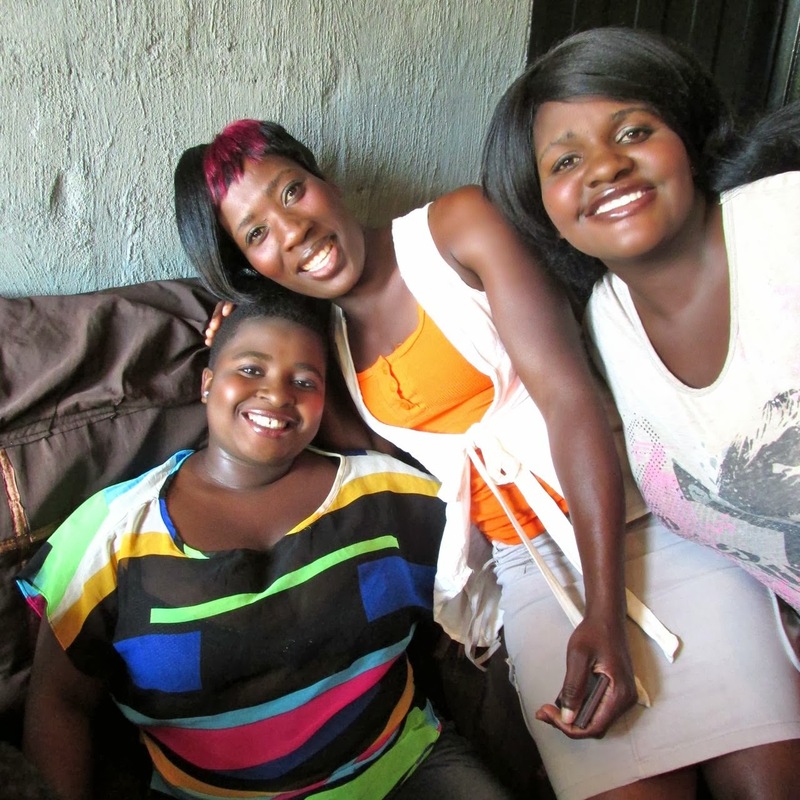 Through a home and the people who made it possible, Busi, Lizzy and Mama Charity have been marked by Beauty. This week, I got to see that beauty spreading. Yes, there was devastation along the way. There was a starving baby and a lost, hopeless mother. 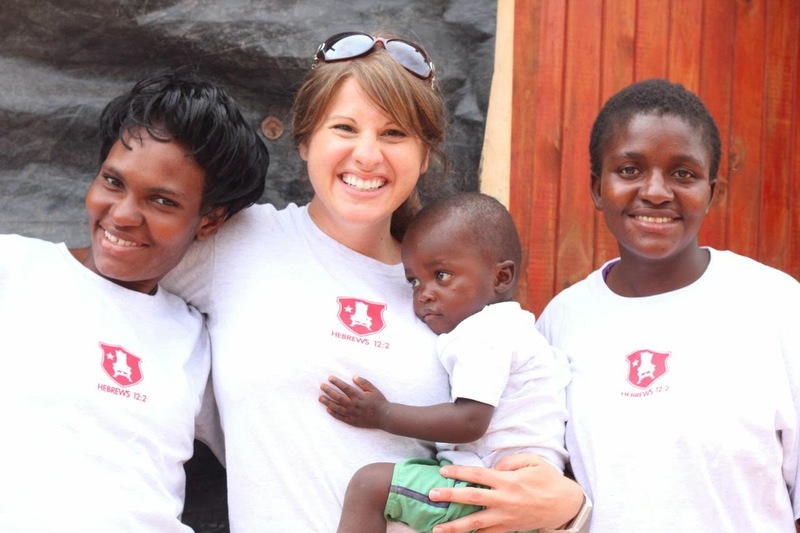 Yet in a community contaminated with sickness, darkness, and poverty, there are three united women marked by Beauty. And now they are ready to show it off and give it away. And just one Beauty mark is enough to change everything. Thank you for being a part of Beauty’s mark. ***Update: On the one day I was out of cell phone and internet's reach, Esther's youngest baby was hospitalized for malnutrition. 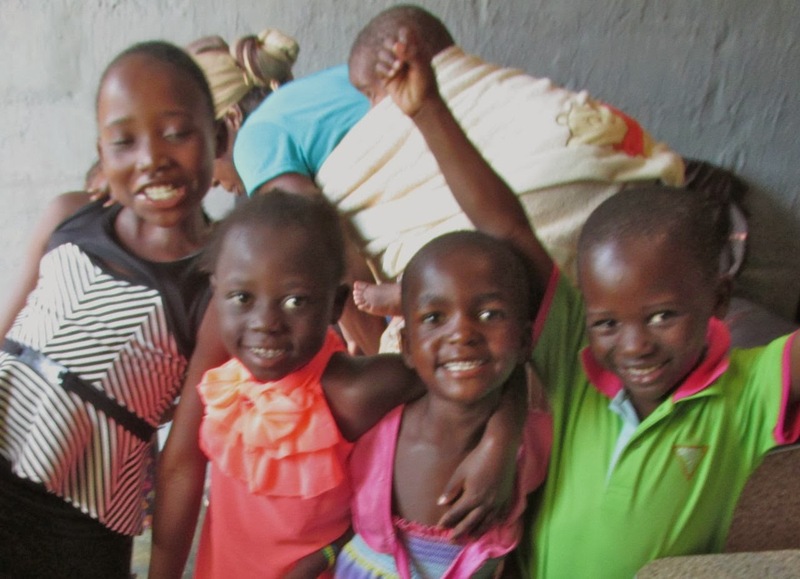 As I return from Swaziland to post the blog I wrote and start preparing Sunday Lunch, I found out that Esther left her twin babies with Lizzy with no food, clothing or word about when she would come back. Esther seems to be in the deepest pit of hopelessness. Please pray for the greatest good for this family. The picture with all the kids.. MAN.. This is the next generation. The generation of change. The generation that will no longer live in shame, but will grow up KNOWING Hope. SO incredibly excited. It's a daily battle, but be encouraged! love you!